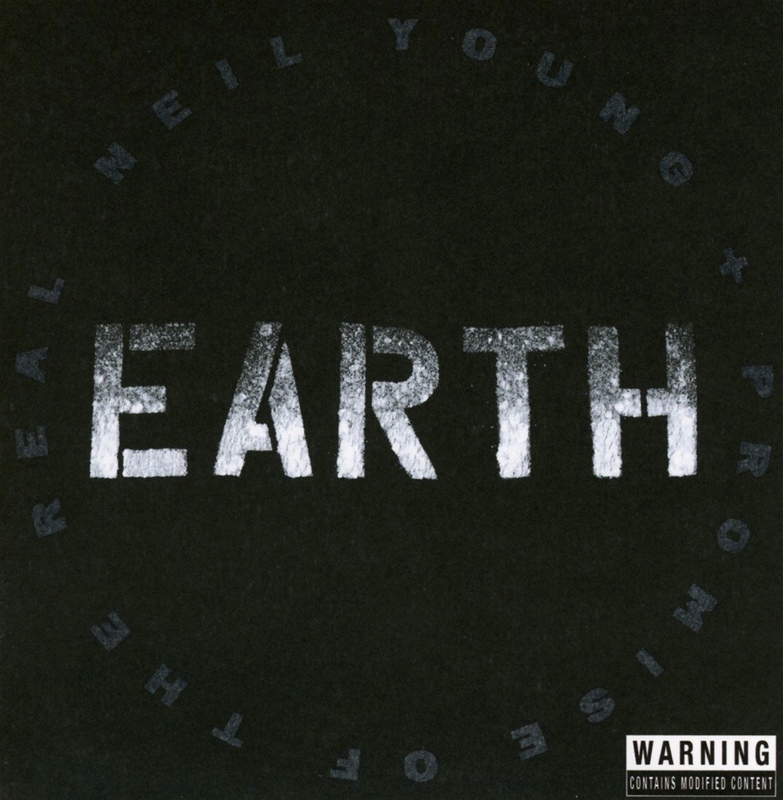 I’m grooving to Earth as I type – both the planet and Neil Young’s latest album. It’s a collection of nature-inspired songs from throughout his career (plus the new “Seed Justice”) recorded with Promise of the Real during the 2015 Rebel Content tour and enhanced, on some tracks, with a choir and assorted animal noises, including birds, crickets and other insects. There’s a few songs from last year’s The Monsanto Years, plus “My Country Home,” “Vampire Blues,” “Human Highway,” “After the Gold Rush” and a 28-minute “Love & Only Love.” It’s loud, electric and intimate, all at once. And, yes, the featured creatures give it a surreal edge. It’s slightly crazed. It’s also great. 1) Neil Young & Promise of the Real – “Like an Inca.” A great version of the classic Trans-era song, which isn’t on Earth (though well could’ve been), performed in Paris on June 23, 2016. 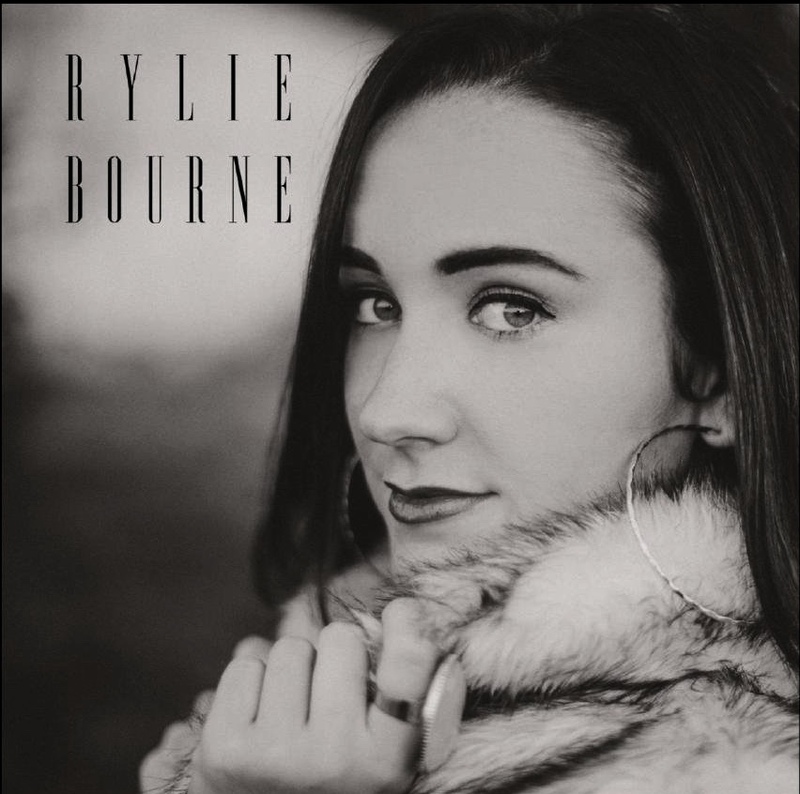 3) Rylie Bourne – “Foolin’ Myself.” Another thing that I like about the album: It simultaneously honors and stretches country conventions. Forget tear-in-my-beer laments; here’s a vodka-in-a-water-bottle alcoholic’s tale. 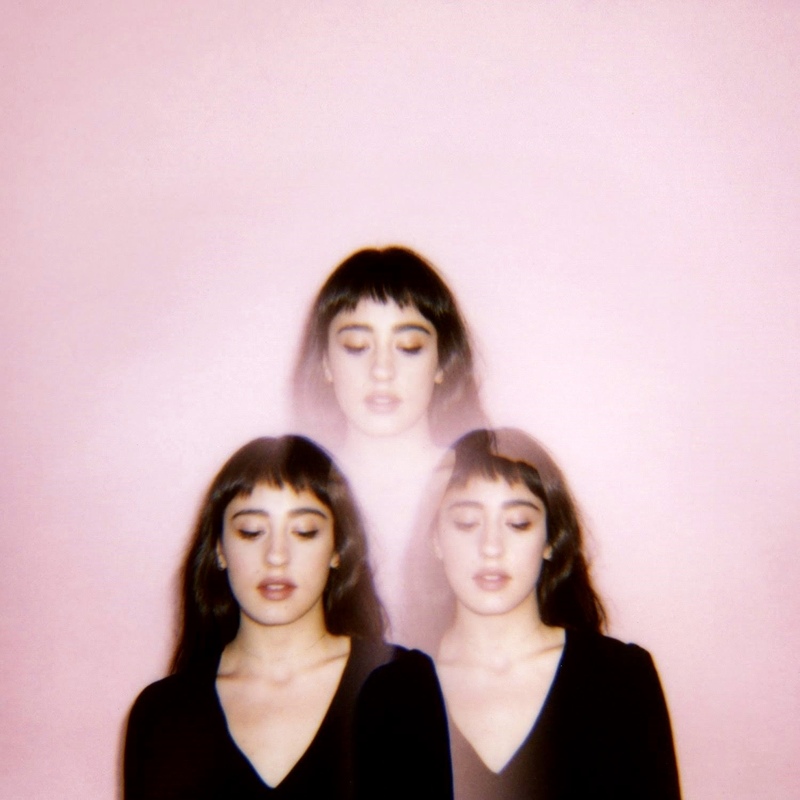 The protagonist is both self-aware and in denial; and will break your heart.